Cool things you can share... for free! We know teachers love to create strong links with parents and whānau and this is especially important when it comes to children’s wellbeing, as their world is mostly made up of school and home. 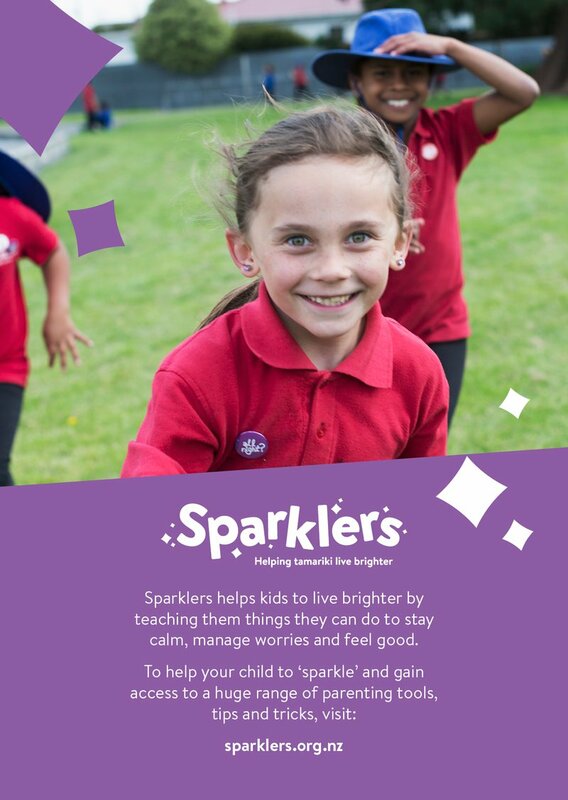 These free tools are a great starting point for letting families know about wellbeing, Sparklers and how they can support the wonderful work you're doing in class. 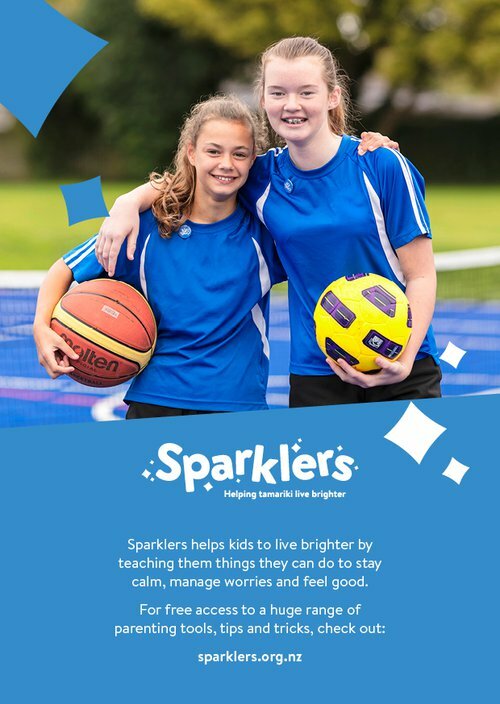 Download this letter to parents to let them know about wellbeing, The Five Ways and the sorts of skills you'll be developing in class, through Sparklers. 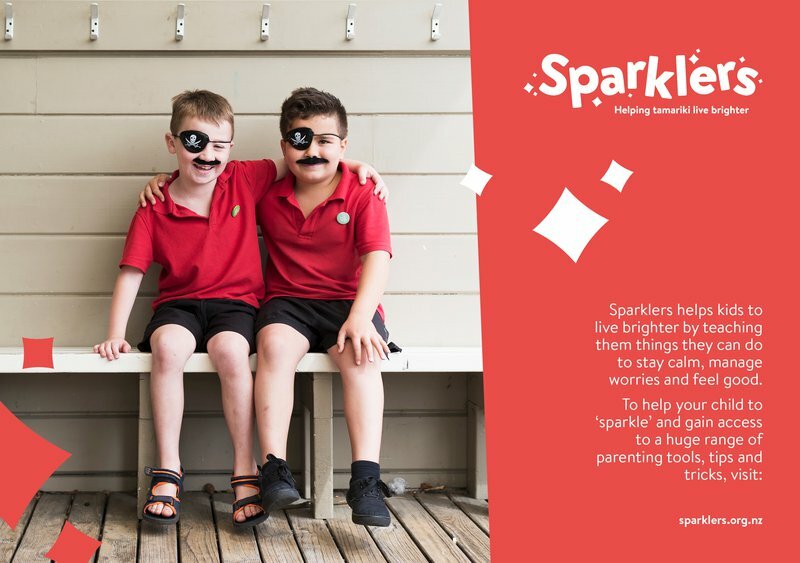 If you'd like a quick and easy way to encourage whānau to check out Sparklers or All Right Parenting (see below), these eye-catching tiles are good to go! Simply click the heading or right click the image to download and save. Seen our whānau section? It contains a range of parenting guides you can share with family and whānau. Full of easy, practical tips, the guides focus on how to help kids to sleep better, manage big emotions, be grateful and kind, make good decisions, navigate social media... etc. It's a bit of a treasure trove, even if we do say so ourselves! All Right Parenting is the perfect site to share with whānau who are keen to build strong relationships and help their kids to be at their best. 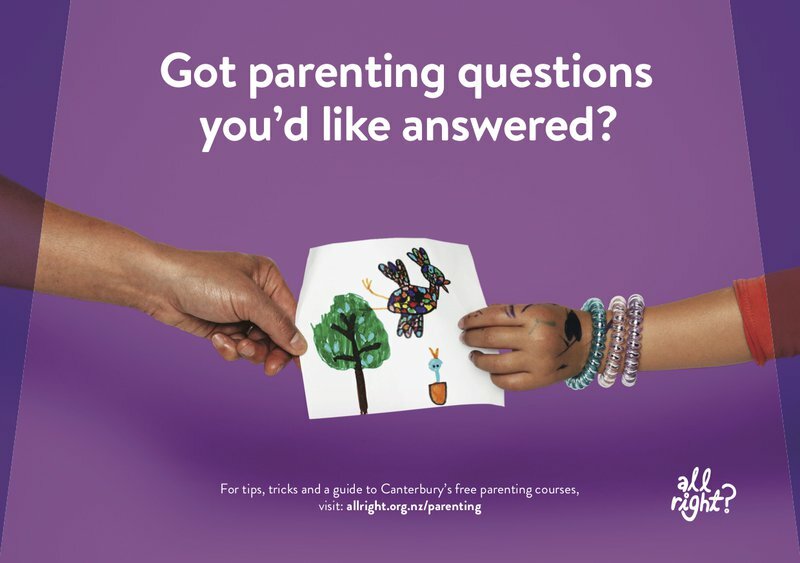 Written for families, it contains articles, tips and tools, along with a handy guide to Canterbury's free parenting courses. 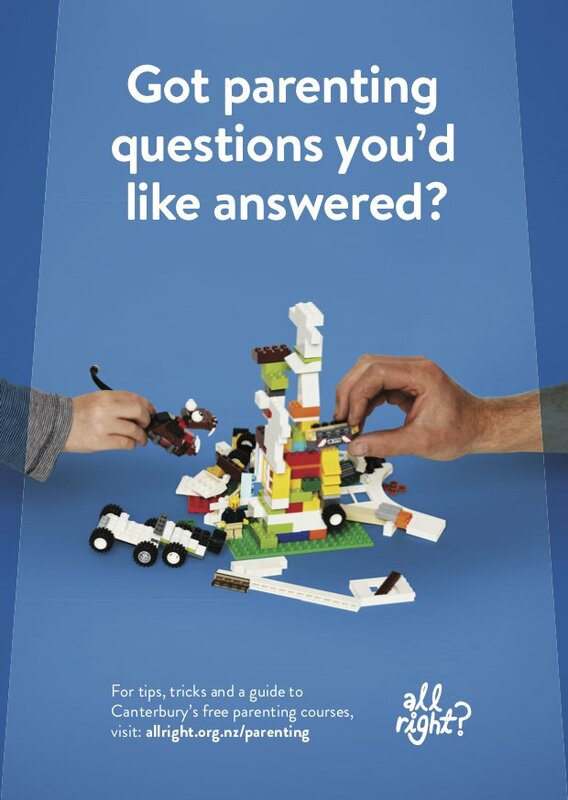 If you reckon there's something else we should create for parents, family and whānau, we'd love to hear your feedback and ideas.